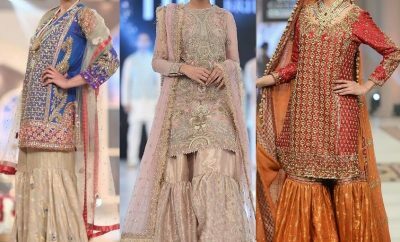 Its not only a heavily embellished bridal dress along with a pretty footwear that contributes towards building a bride’s impression and giving her a pretty look but the accessories that she may wear or hold. 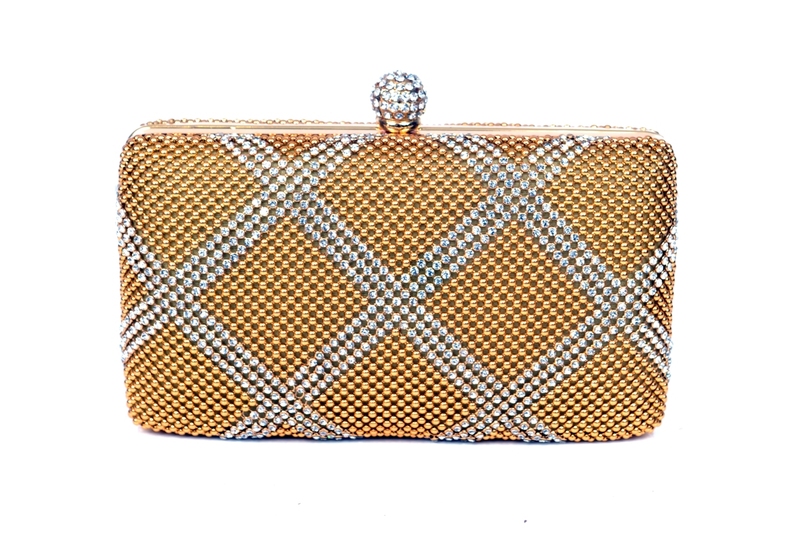 For example the jewellery and of course the clutch that she holds makes her look complete. 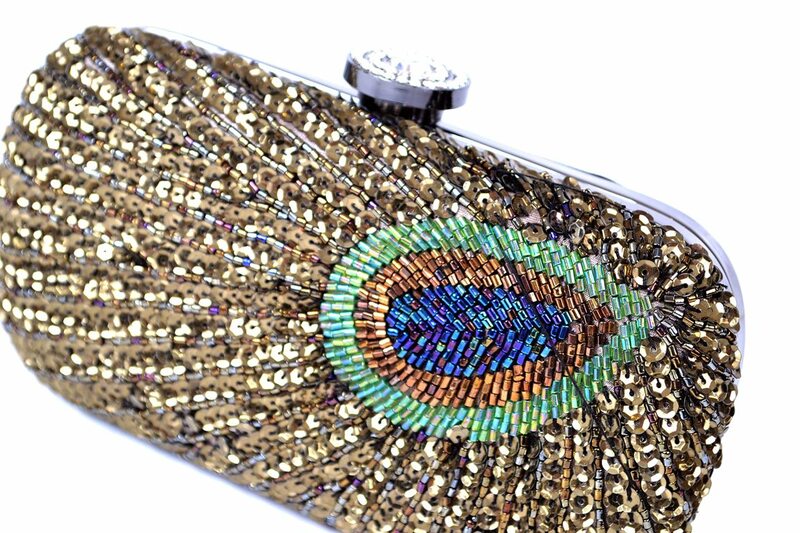 There are a number of names working out in the fashion market for designing special bridal accessories including fancy clutches, and this may not be a big deal for women to buy one, but to get the one that makes your dress and your look complete is definitely difficult to find. 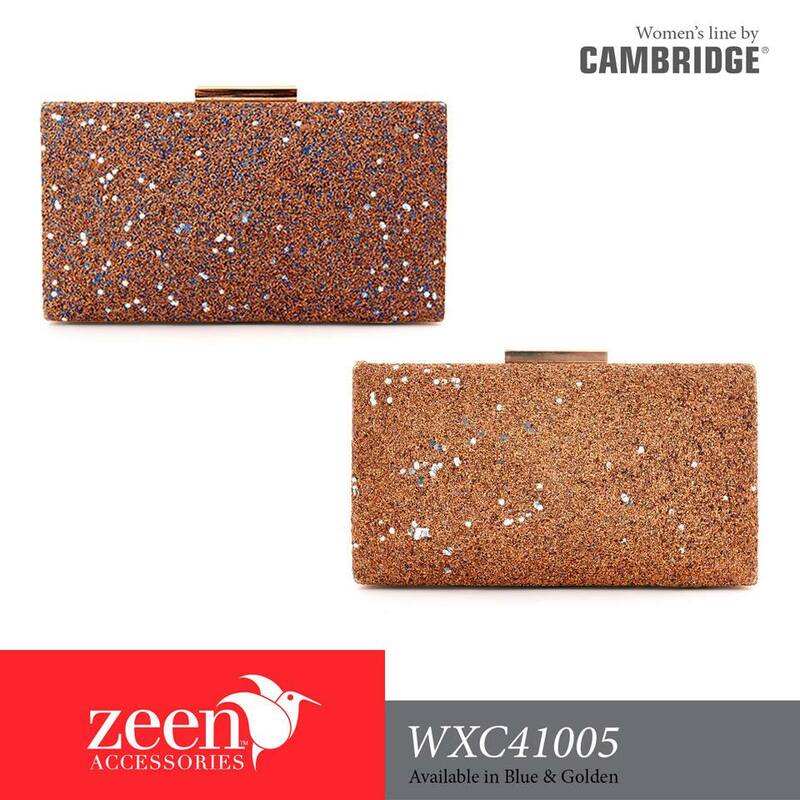 By the increasing number of fashion designers and brands it has become way more difficult to select the best accessories from multiple choices. 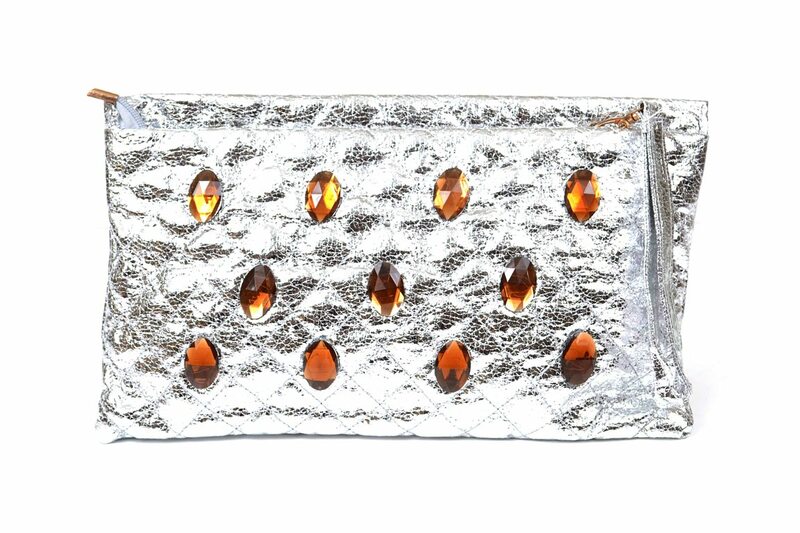 Further the faking and replication techniques have also made it very important for one to be cautious while shopping anything. 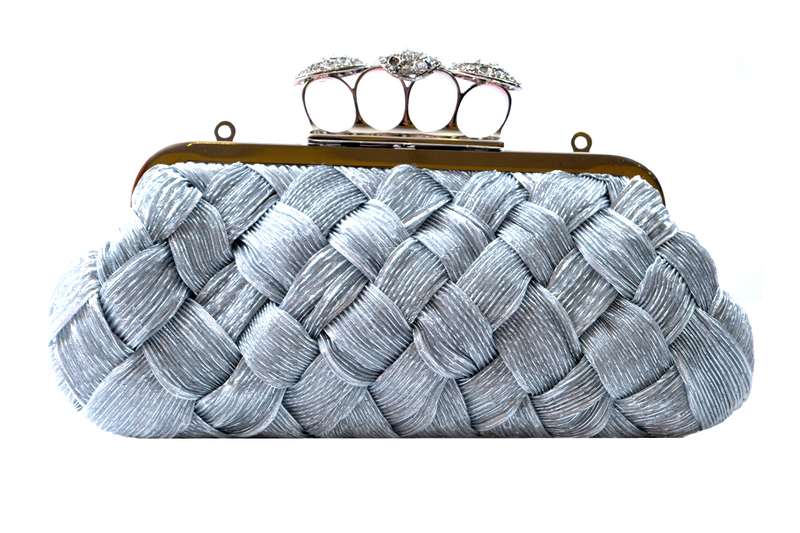 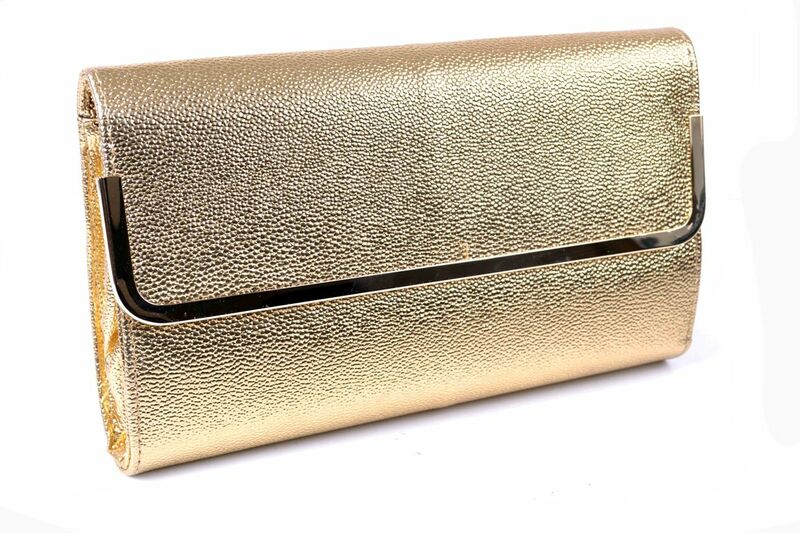 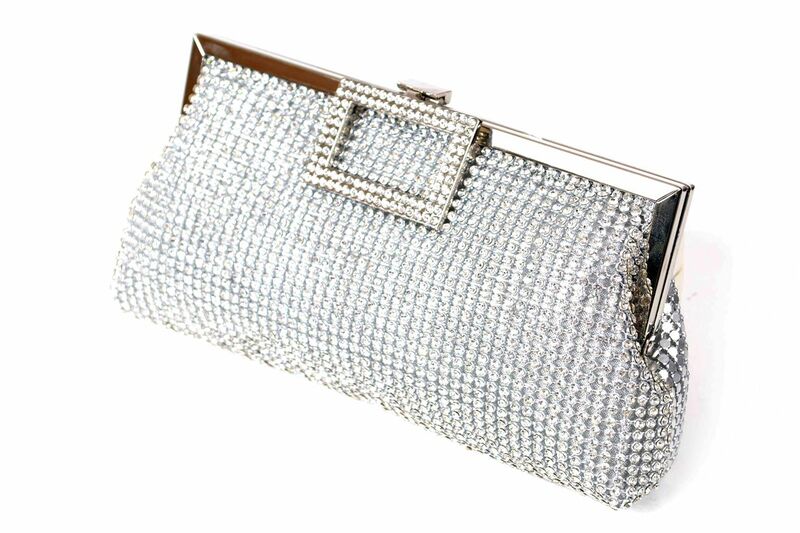 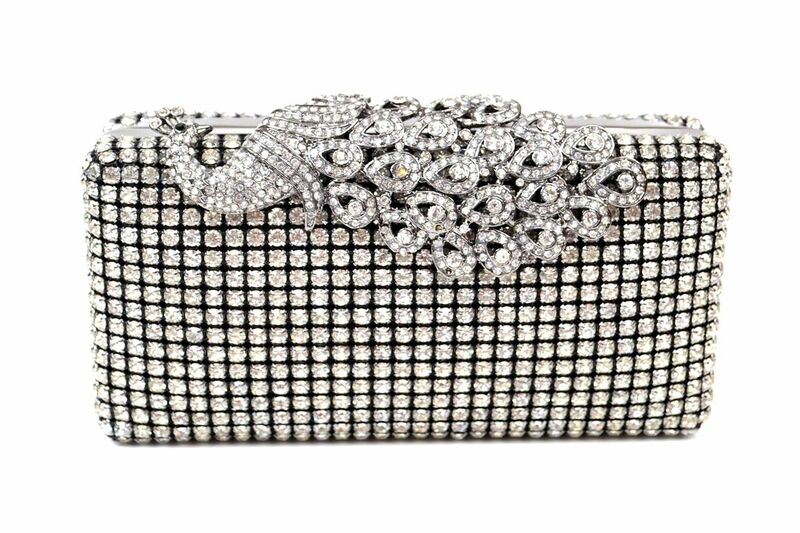 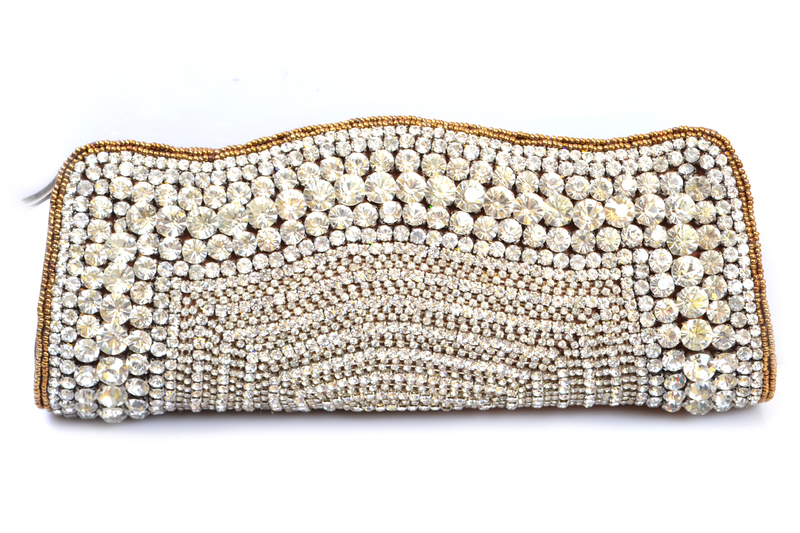 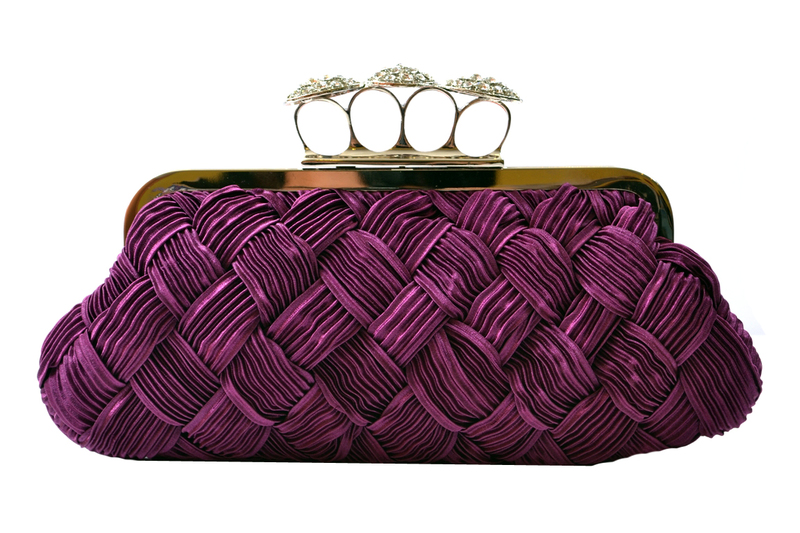 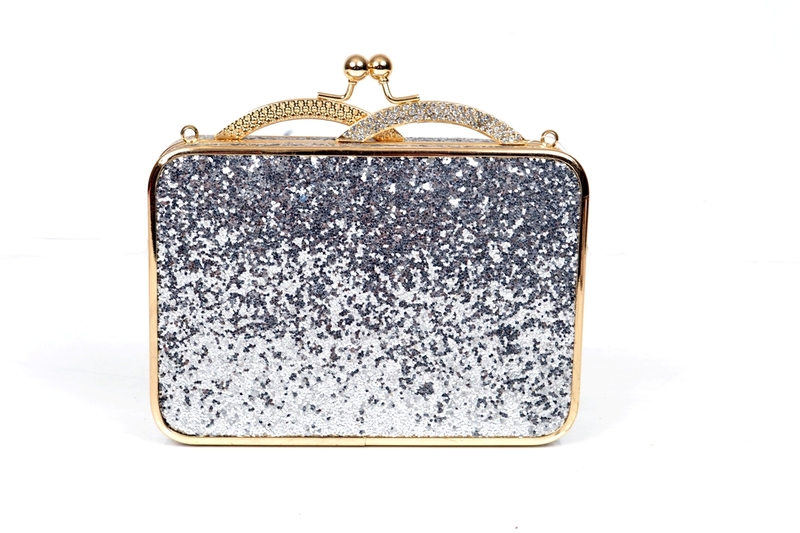 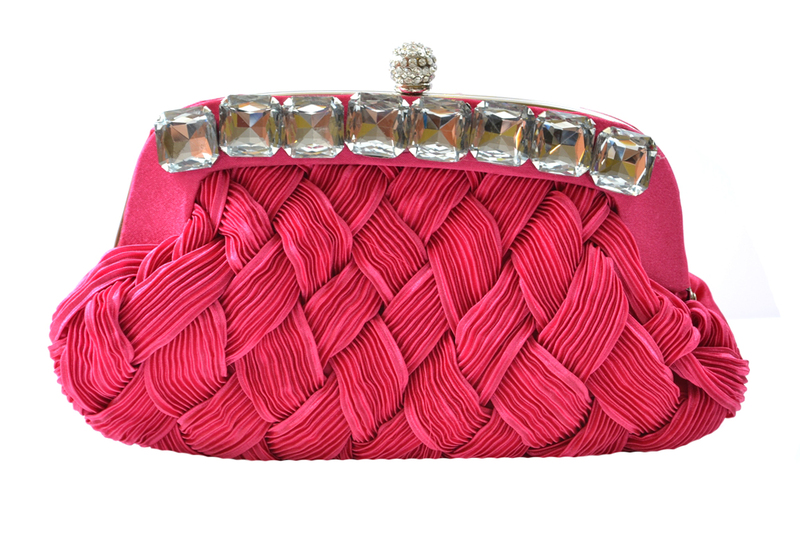 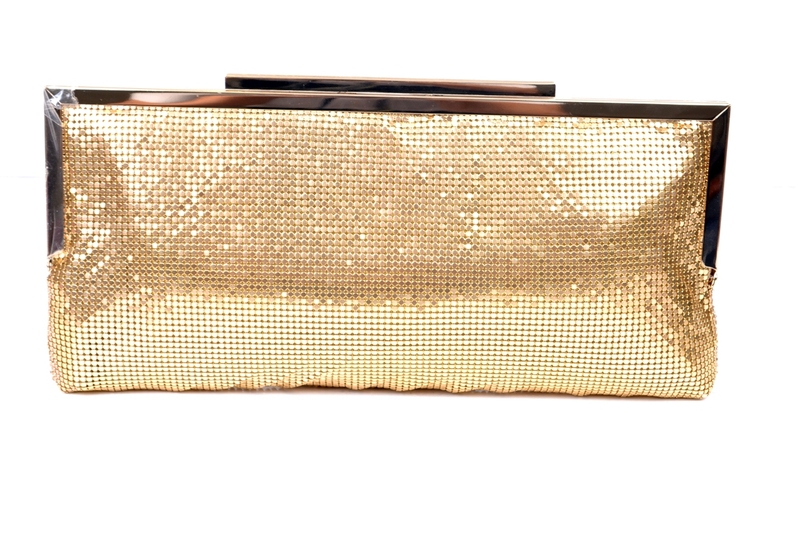 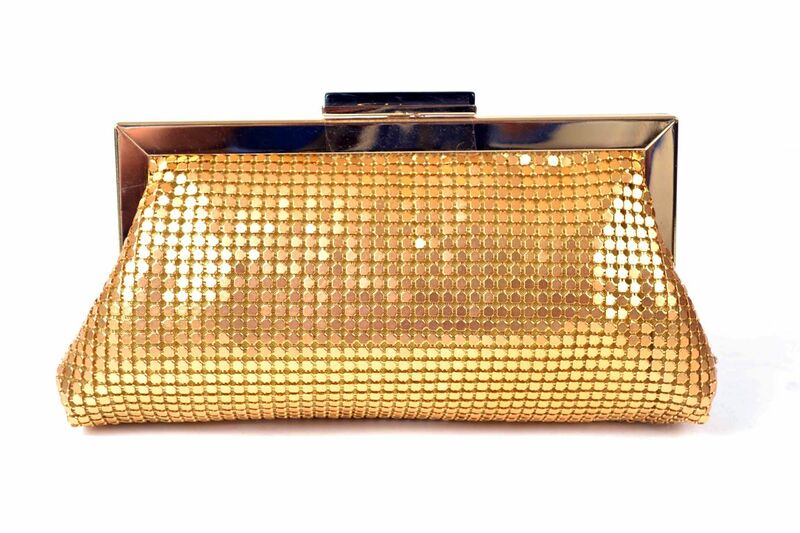 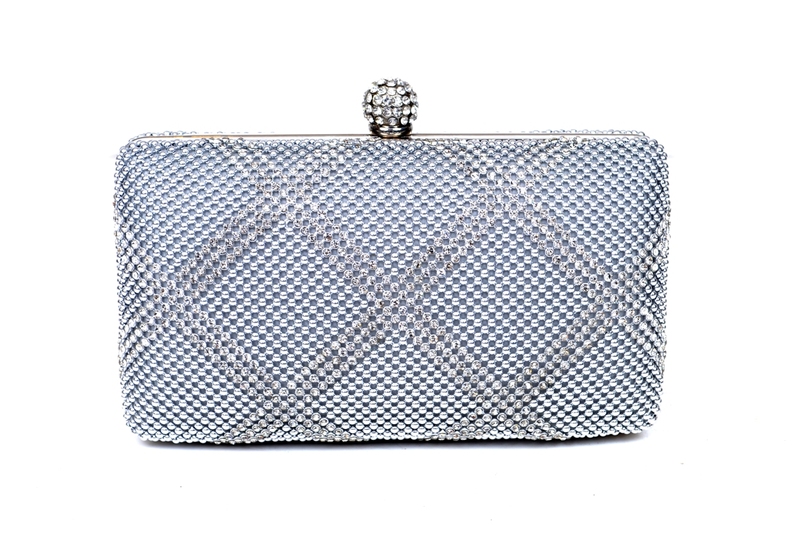 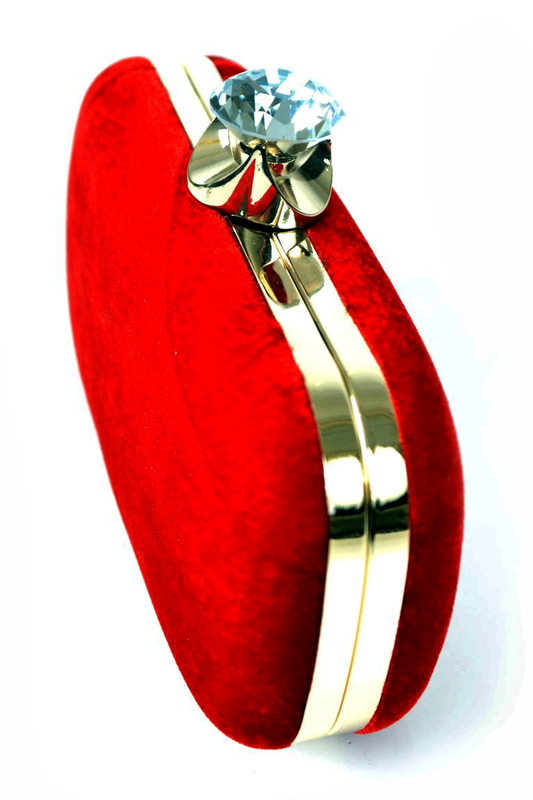 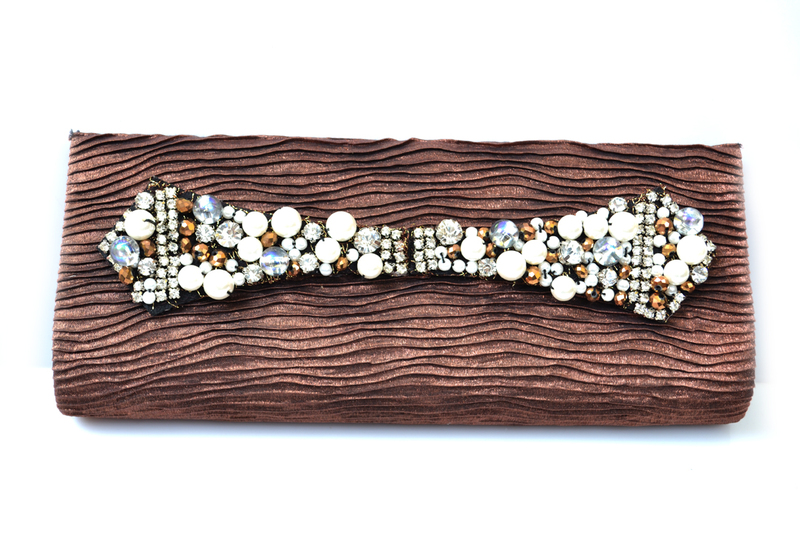 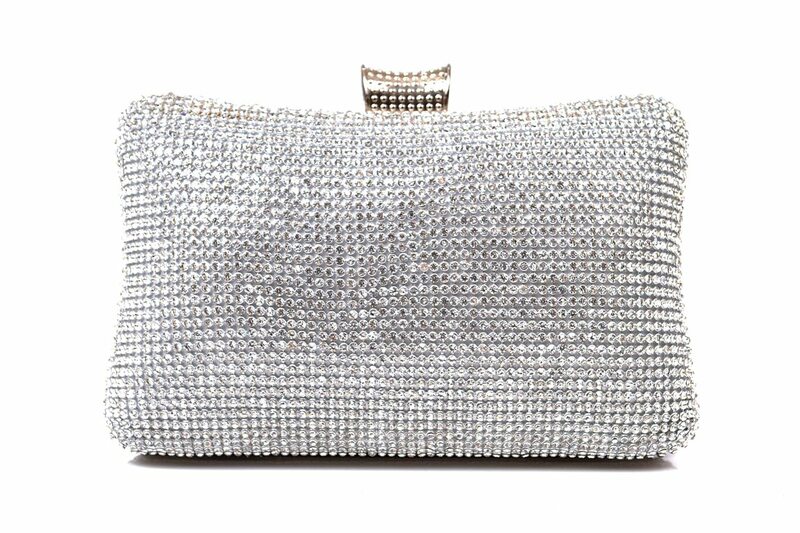 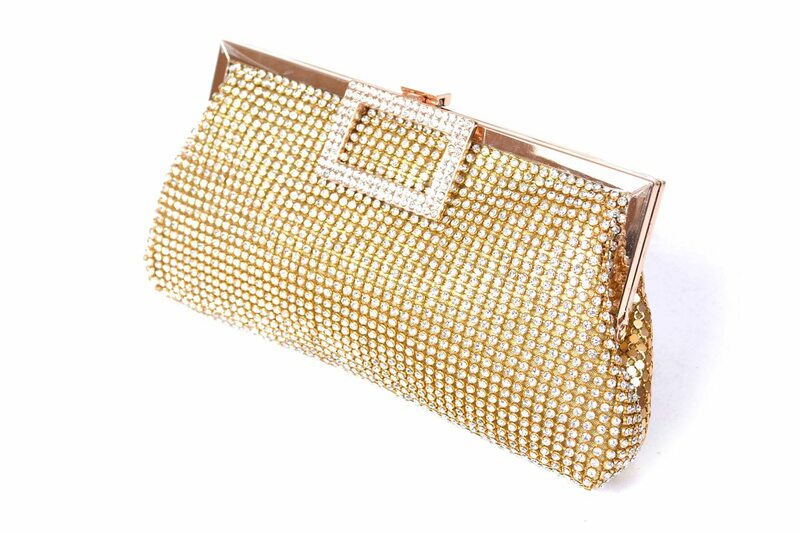 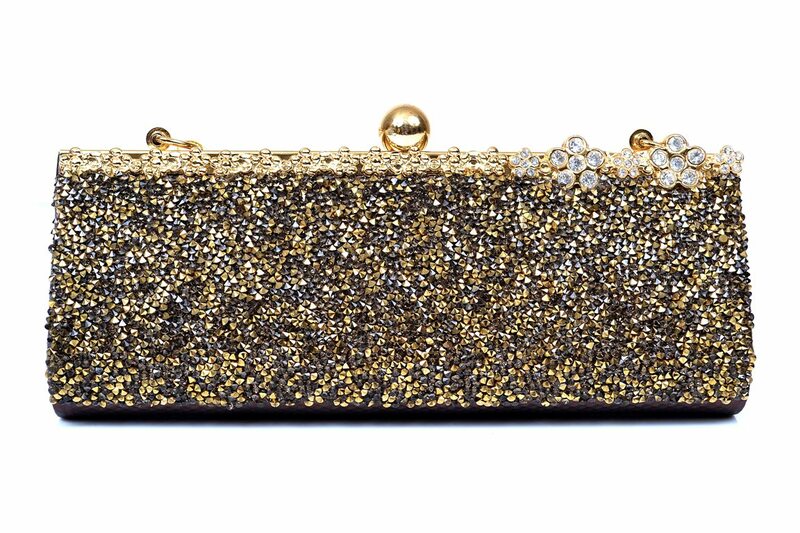 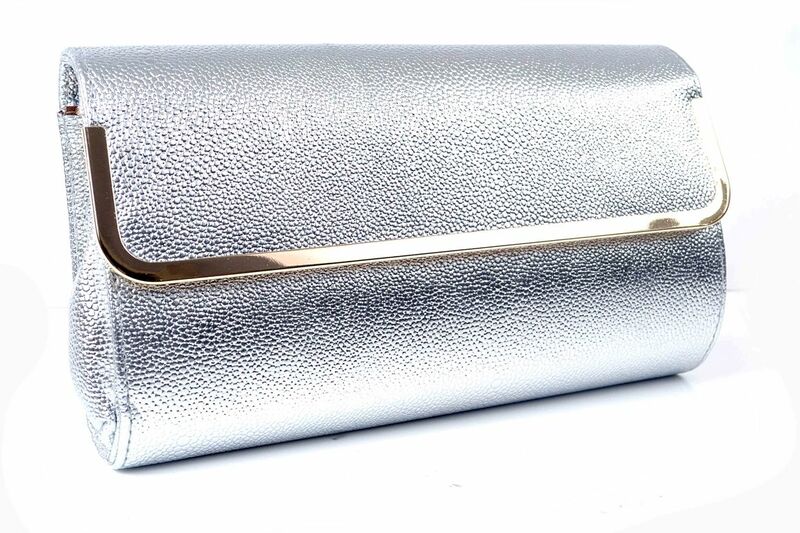 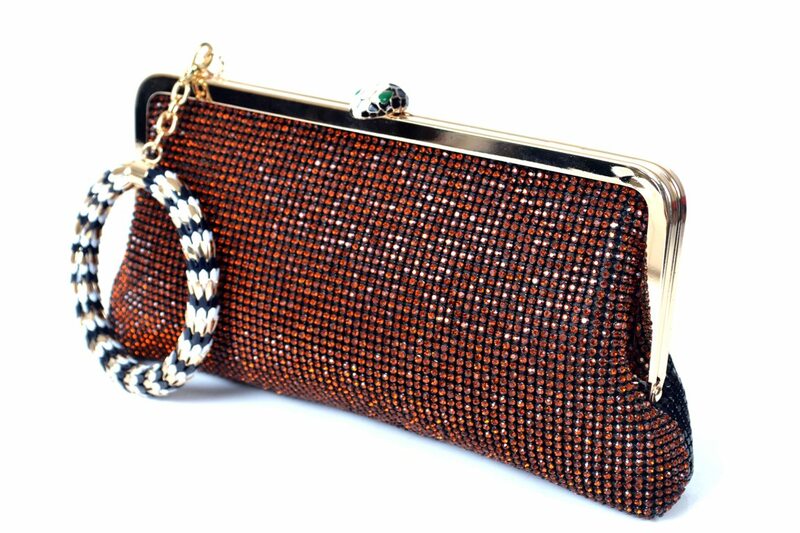 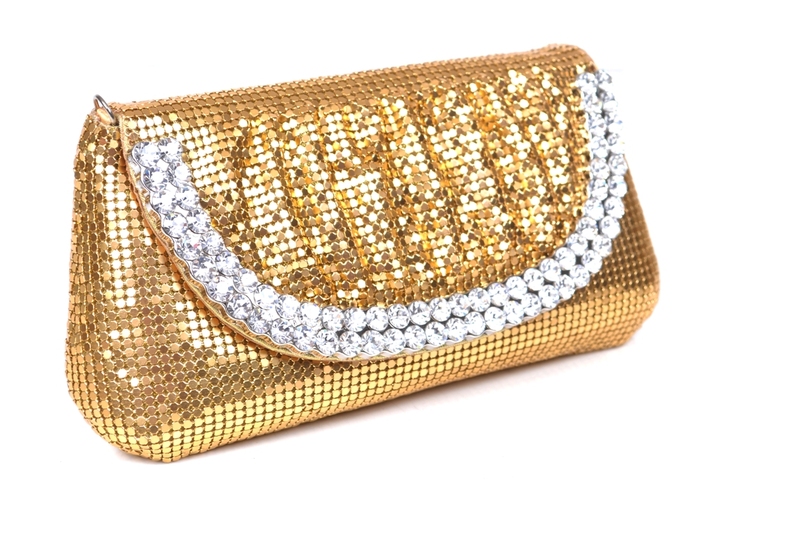 Fancy Bridal Clutches to be displayed here will surely stun you with there allure. 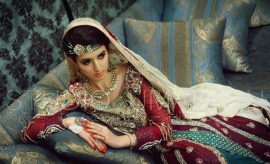 As wedding is a day of special importance to all for it comes once in life with all its charm and joy. 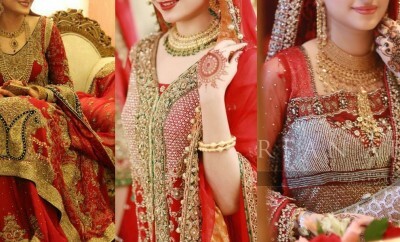 So, there shouldn’t be any compromise on the wedding shopping. 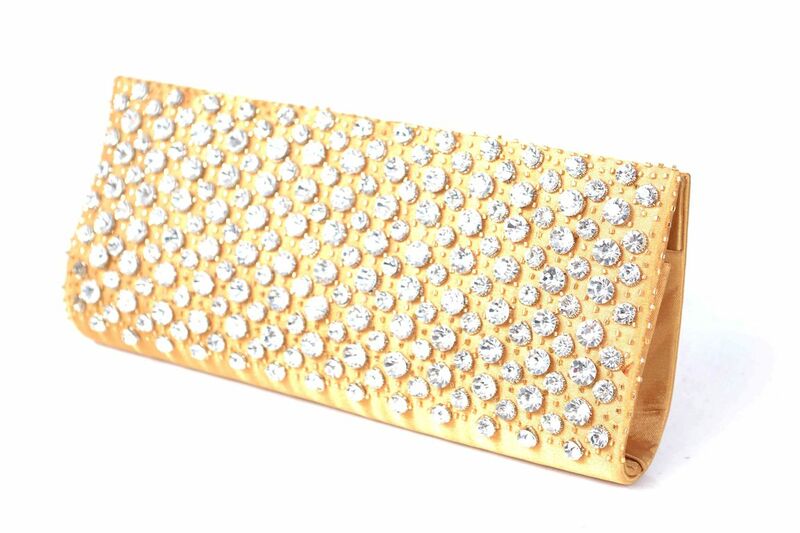 If you are fed up of such faking and duplication and are confused about real and good quality products, you may get a better idea here at this website. 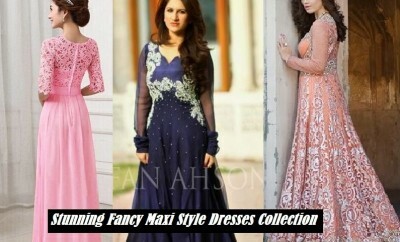 We have been disclosing all latest collections at this platform by various designers and brands only when they are released officially by them. 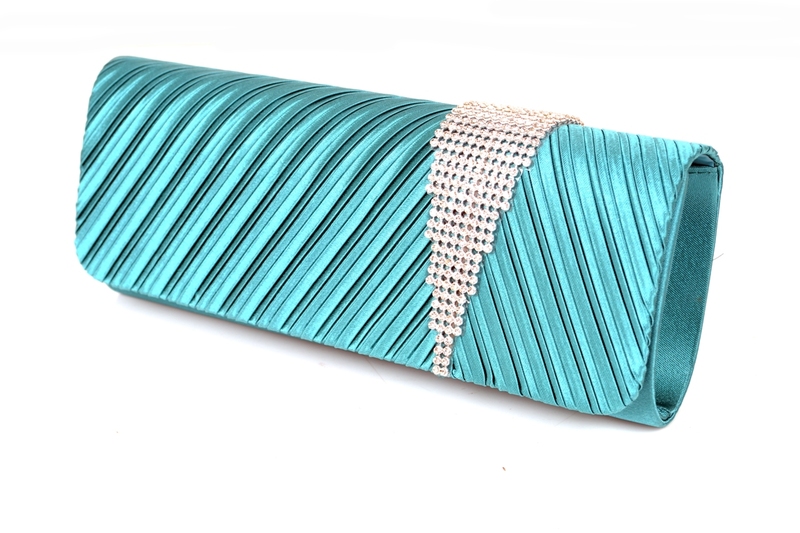 To help you more in your bridal shopping the new collections that we have just brought you today are going to present stunning designs of specially designed bridal clutches by some noted brands including Metro and Zeen. 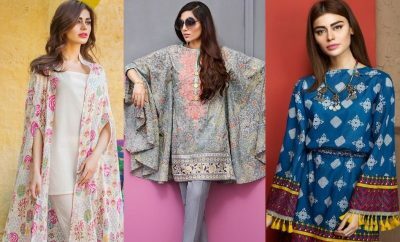 Both the brands have earned a very good reputation in the fashion market by introducing best quality products for their customers. 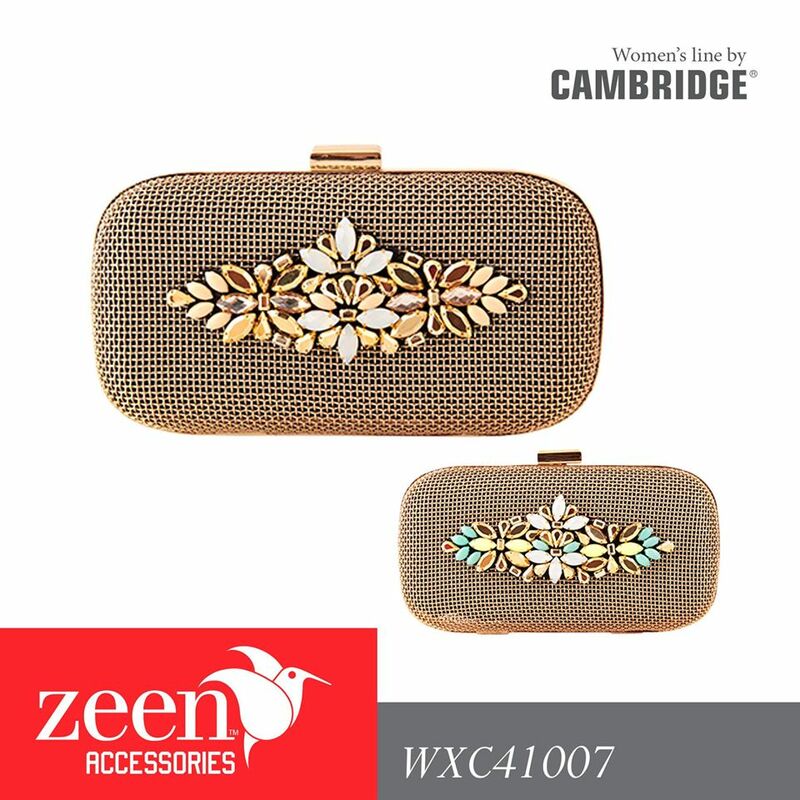 So, get ready to catch the classy accessories just coming your way. 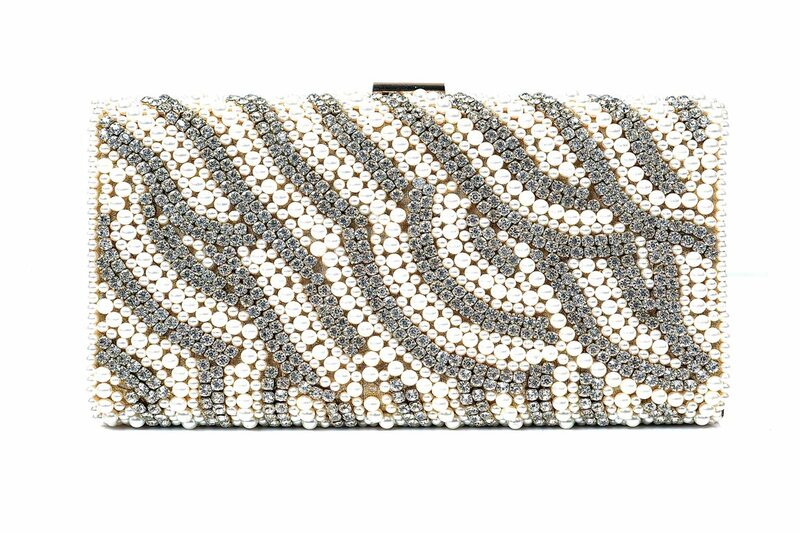 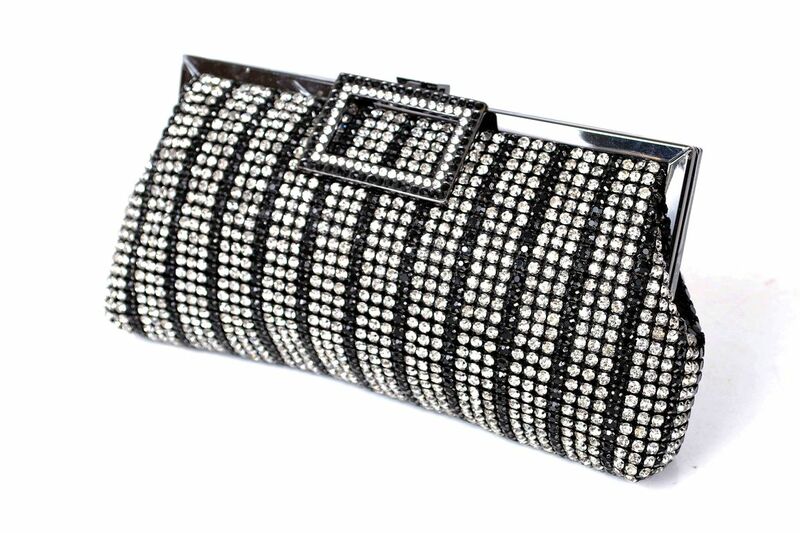 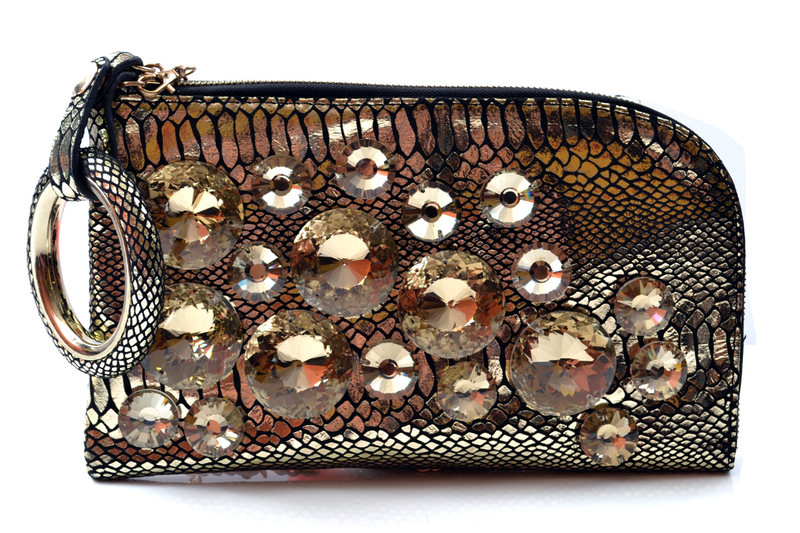 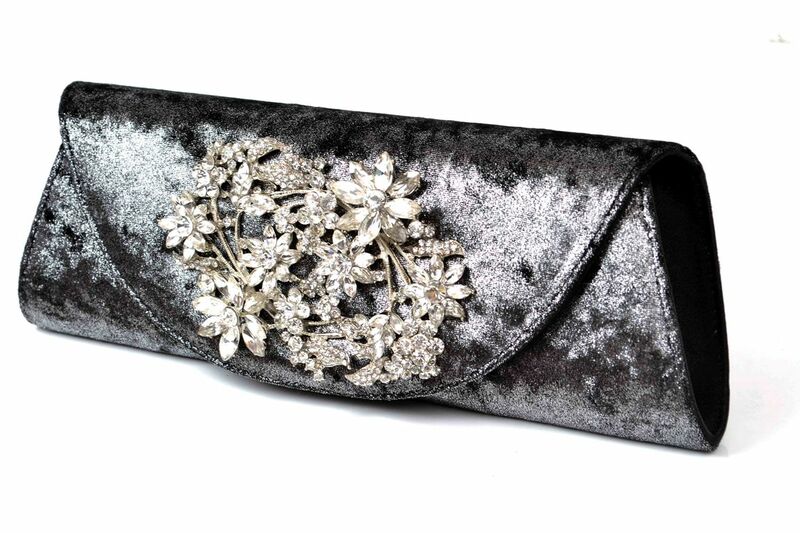 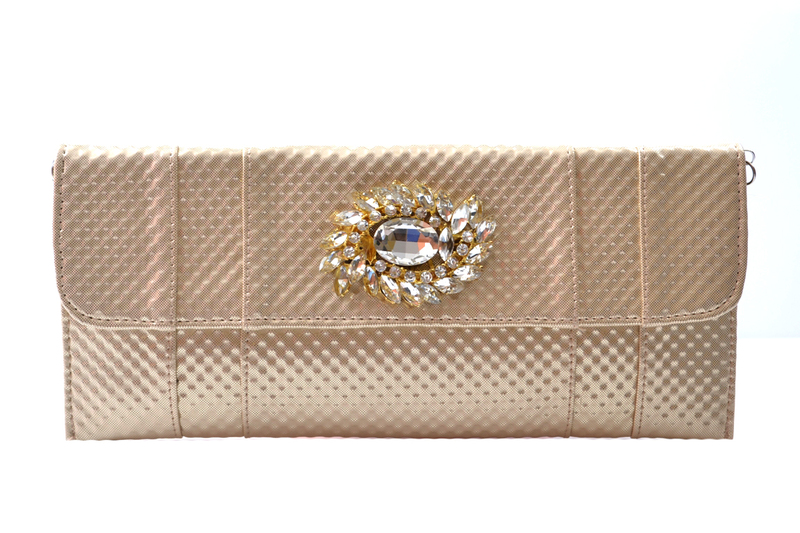 New Fancy Clutches Collection by Metro is a spectacular addition in Metro’s bridal library. 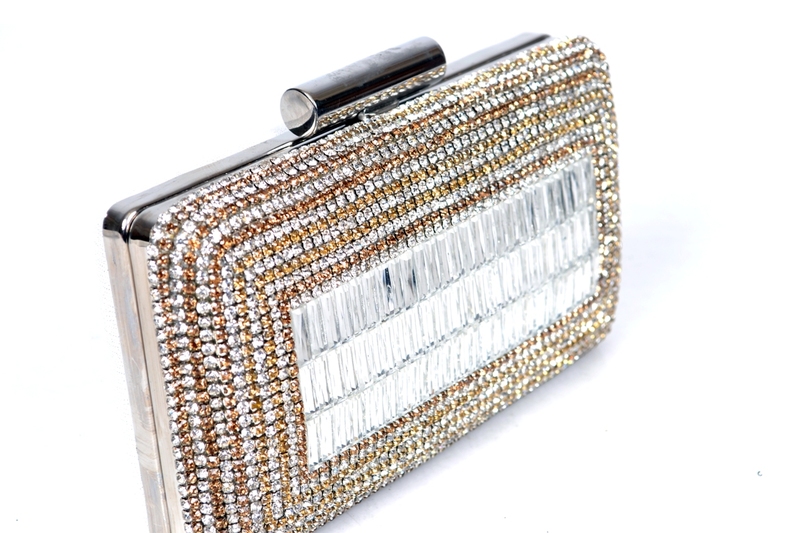 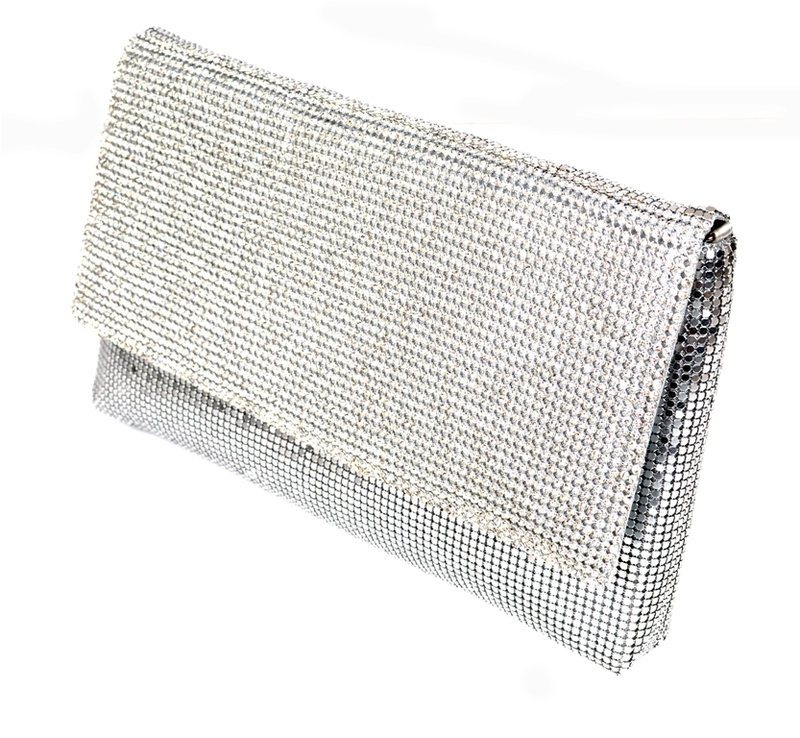 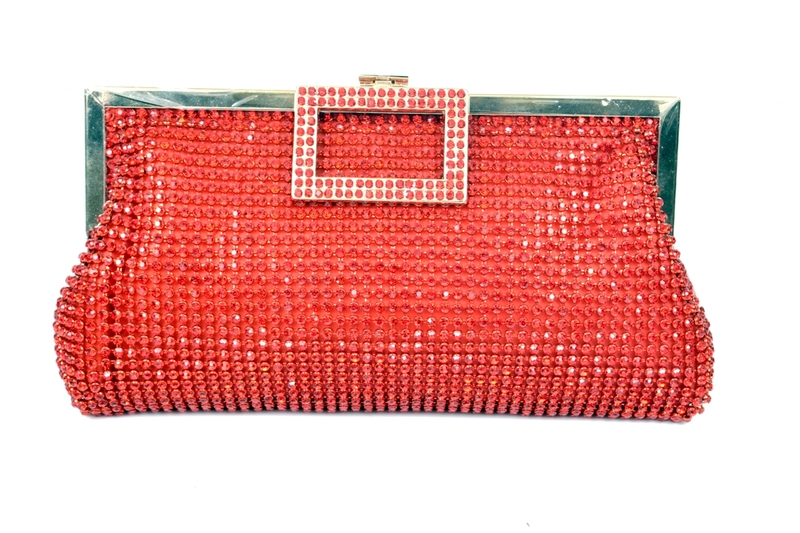 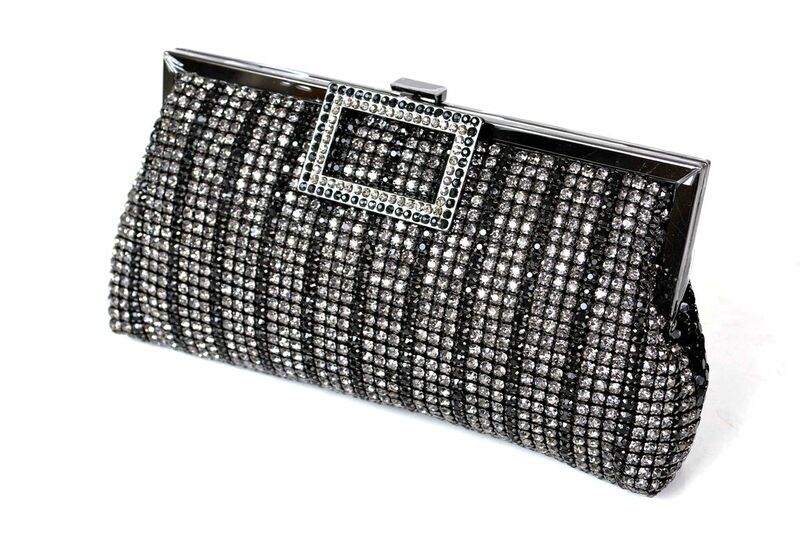 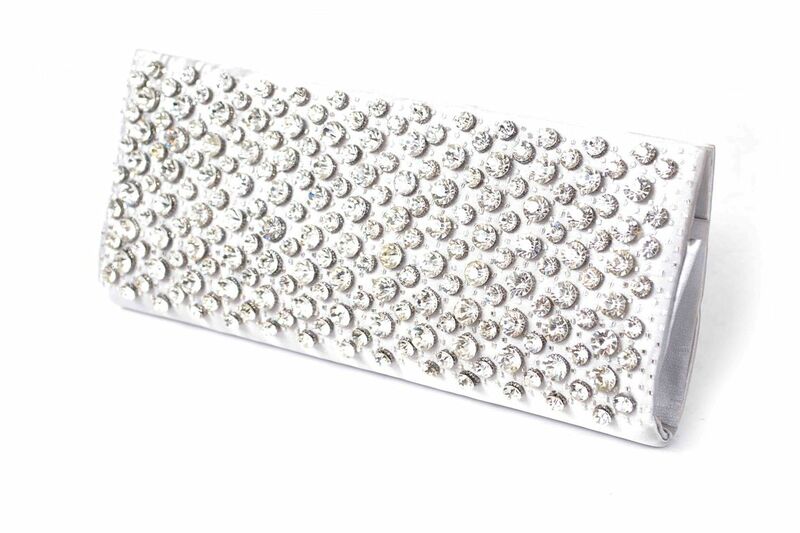 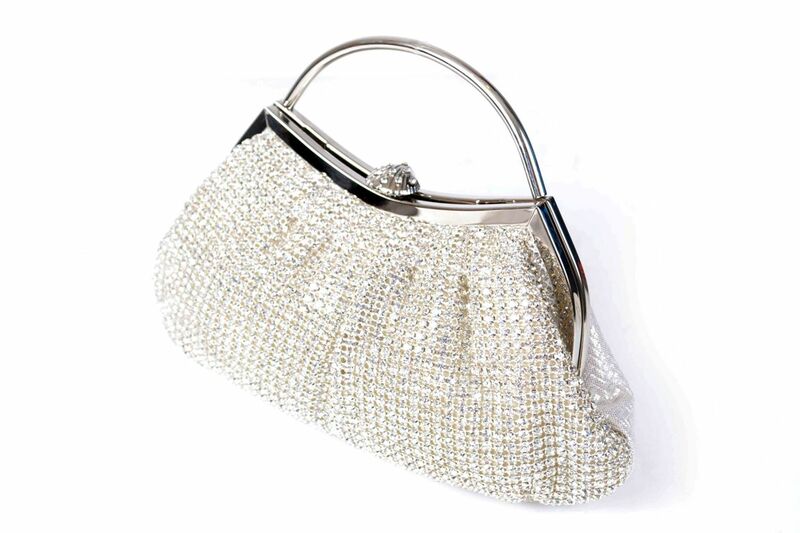 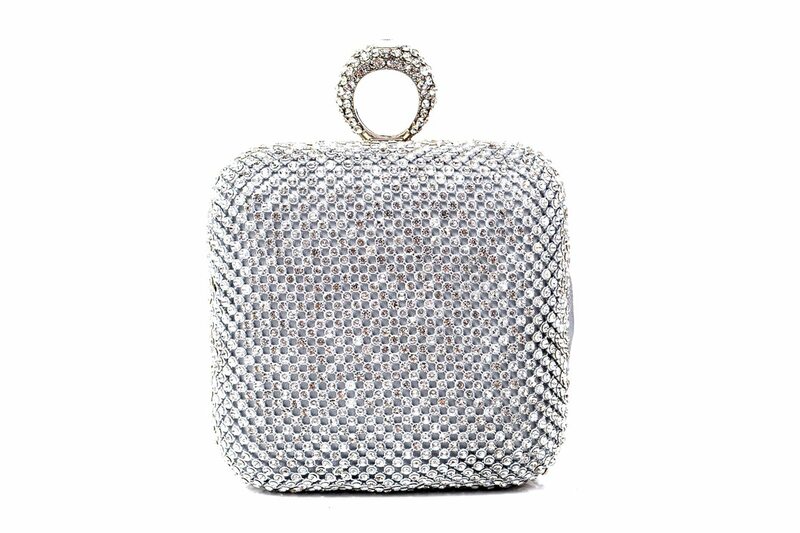 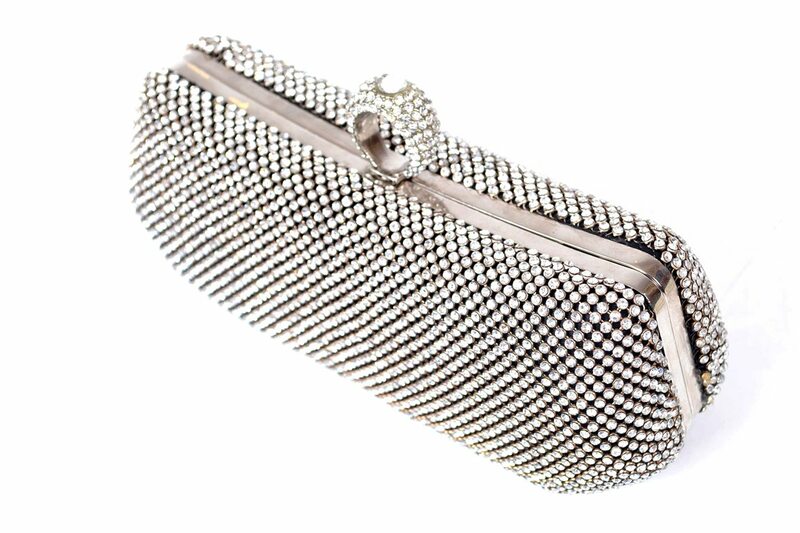 It is offering a huge range of fancy bridal clutches for wedding and engagement brides. 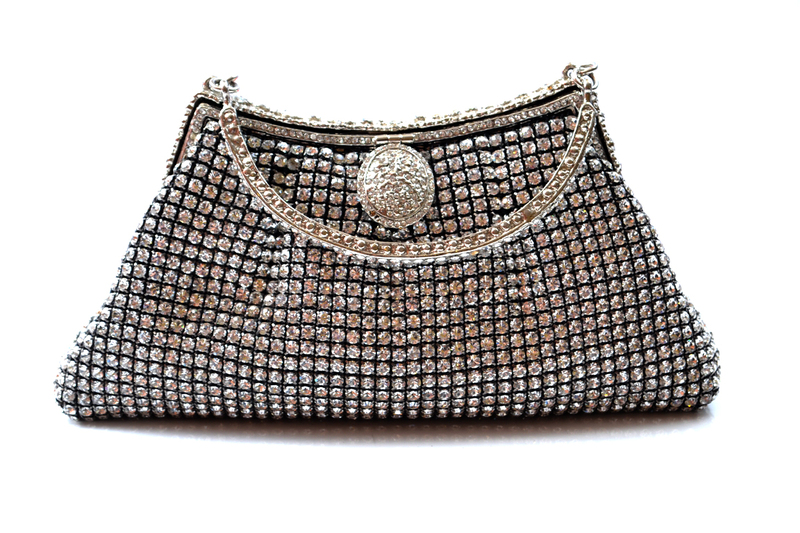 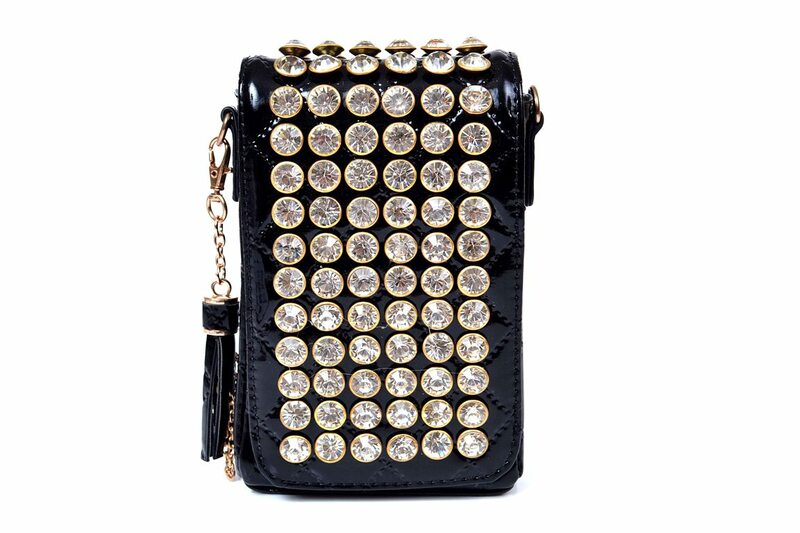 These wonderful purses being decorated with shiny beads, stones and motifs are holding a true royal essence. 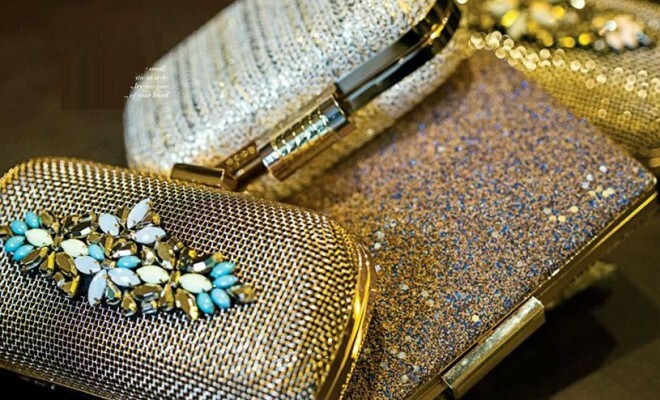 All the items introduced in this adorable collection have been added into the following photo session. 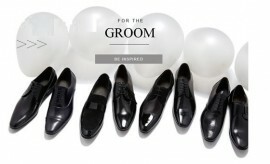 Check them out and select the best one for your big day. 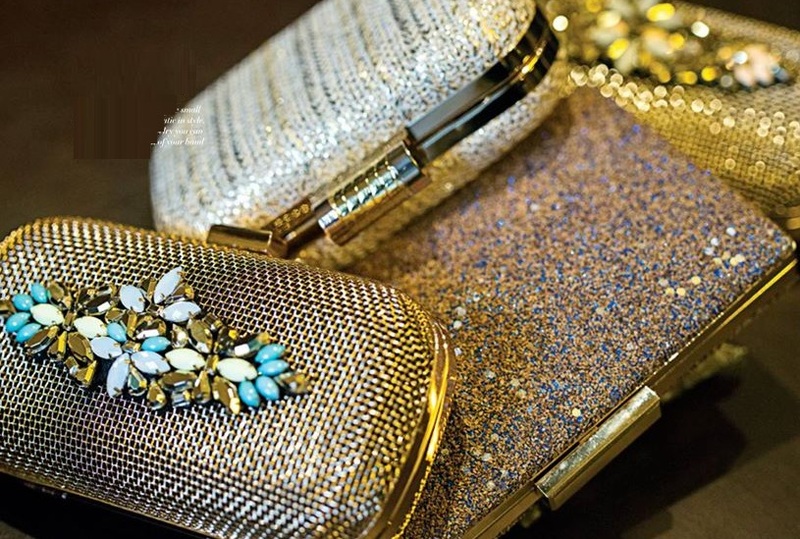 You may get these from your nearest Stylo outlet or shop online via their E store. 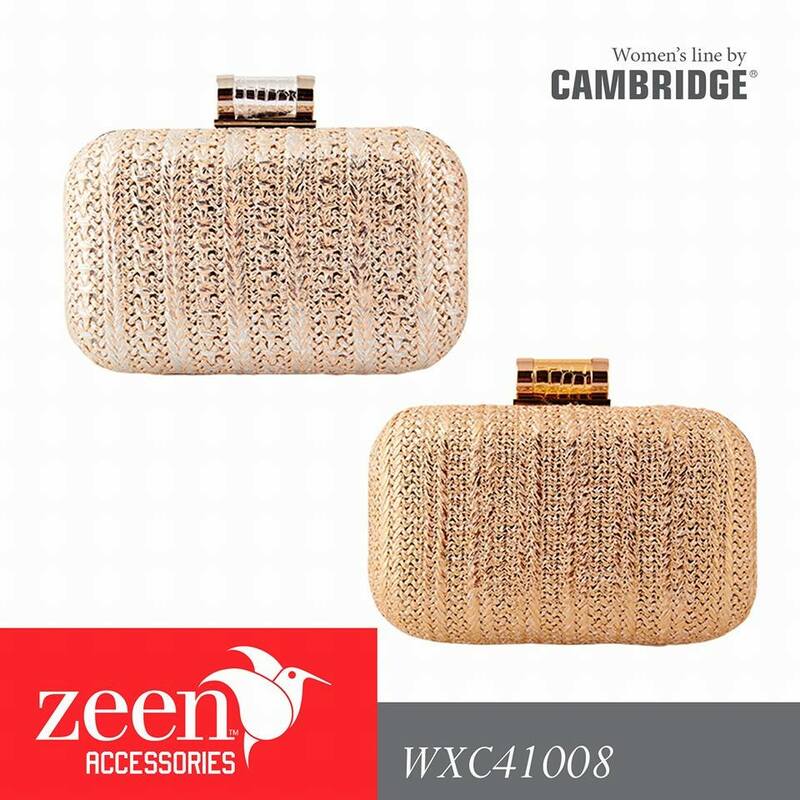 The Fancy and Stylish Clutches Collection by Zeen has been especially introduced for brides to make their wedding dresses look more stylish and appealing. 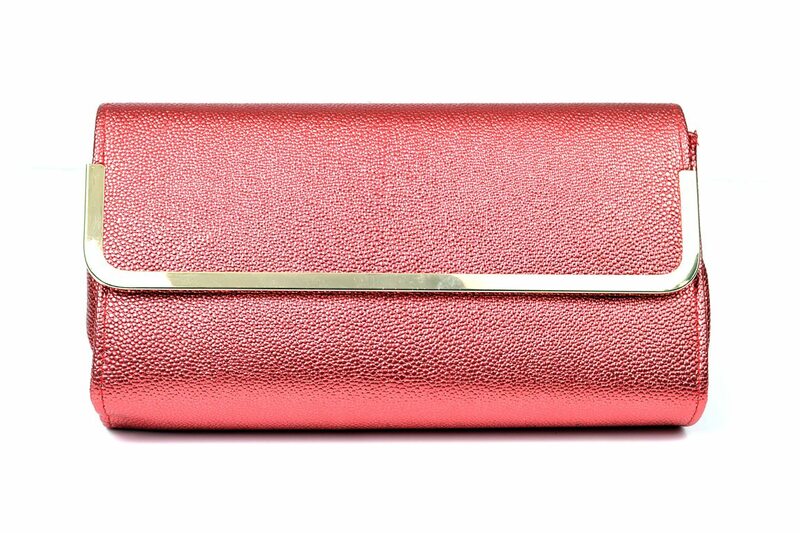 The following photo gallery covers up all the new designs. 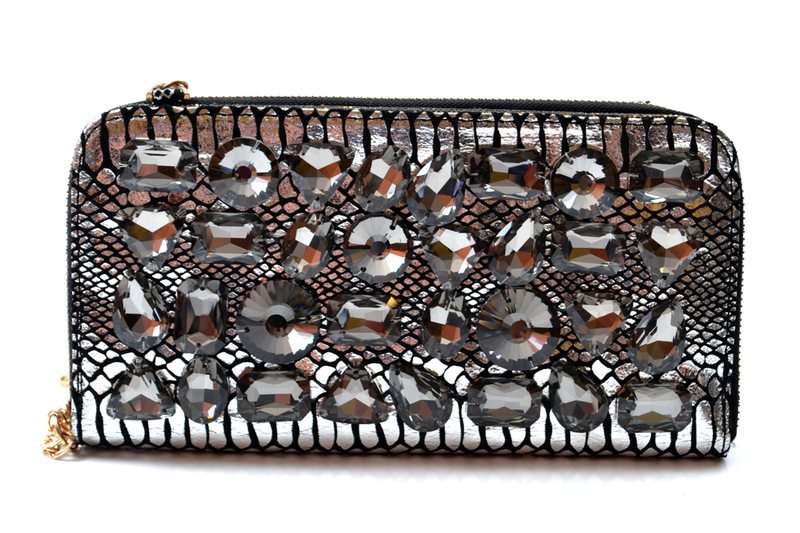 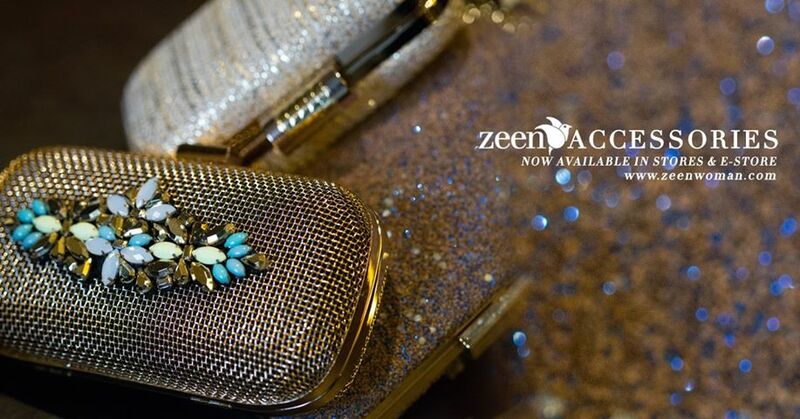 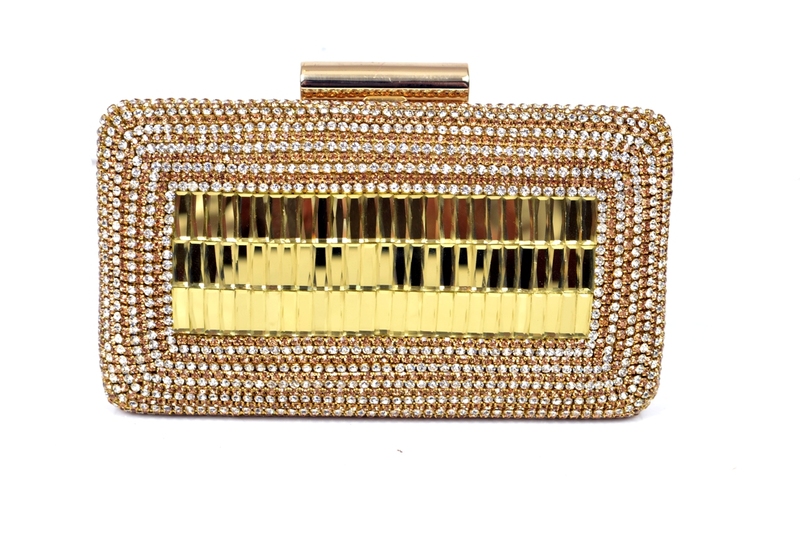 Get these beautifully embellished clutches delivered to your doorstep today by placing an order on Zeen’s E store.